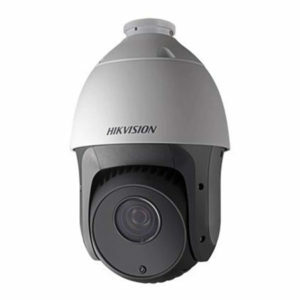 Hikvision Outdoor HD 720P Infra-red Turbo PTZ Dome Camera. 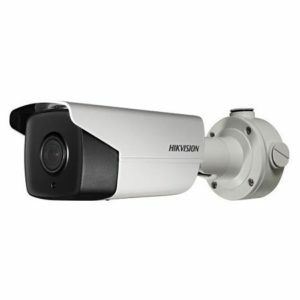 1/3″ Progressive Scan CMOS; TVI & CVBS dual output; 3D intelligent positioning function; 23x Optical Zoom; Up to 100m IR distance; 12V DC; IP65. 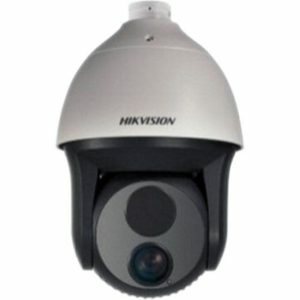 Hikvision HD 720P Vari-focal IR Turbo Dome Camera. 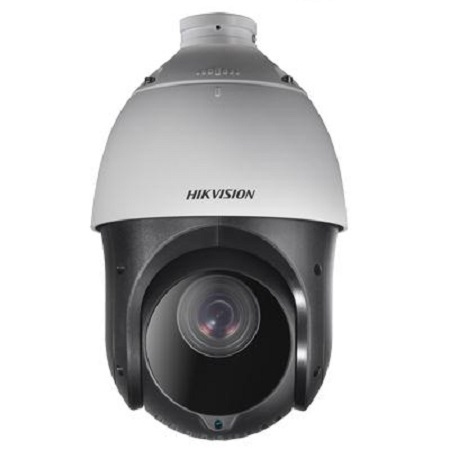 1.3-MP high-performance; 2.8-12mm vari-focal lens; Smart Infra-red; 40m IR distance; OSD (For advanced camera image control) CVBS & 720p HD output customisation; ICR. 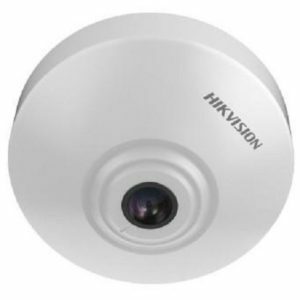 Hikvision dual thermal network PTZ dome camera with lens 25mm. 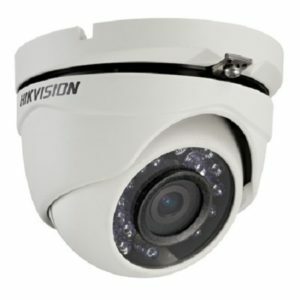 High-performance IR array, up to 150m distance; Detection range (humans) 500m; Smart tracking; Support panorama tracking, event tracking and multi-scene patrol tracking; 384×288; AC24V; IP66. 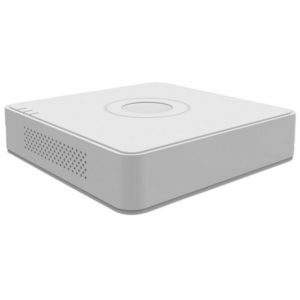 Hikvision 1.3-MP Intelligent People Counting WDR Network Camera. Support real-time people entering/exiting data; Support statistical traffic report based on configurable time interval (day/week/month/year); Support on-board storage; Defog; EIS; Smart Detection; Alarm I/O; 12 VDC. 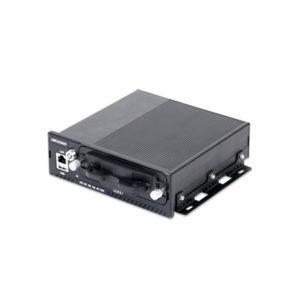 Hikvision 8-Channel 720P HD-TVI / Turbo DVR. Supports HD-TVI & analogue cameras; Full channel recording at up to 1080P lite resolution; 1-Channel Audio in- /output; HDMI/VGA output; Hard disk: 1 SATA interface; 12 VDC. Hikvision USB Keyboard. 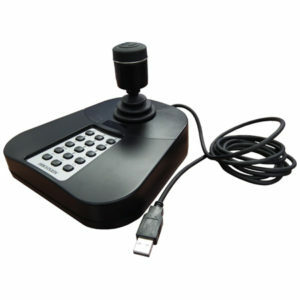 Joystick: 3-axis control, rotating zoom; 3D PTZ control; Up to 15 programmable buttons; 5V DC via USB; Compatible with PC and assorted recorders. How close has video analytics grown to AI? Comments Off on How close has video analytics grown to AI? Copyright 2019 © Sensor Security. Website by Signpost.